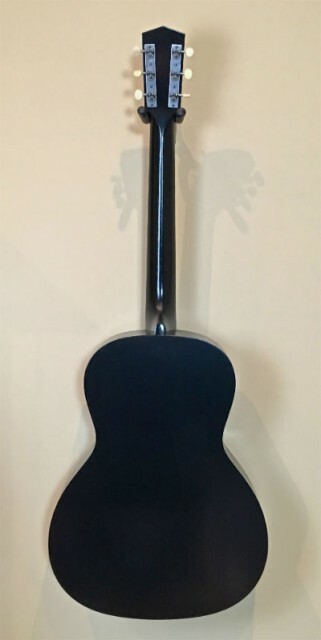 Just In From Austin - Jet Black Semi-gloss nitrocellulose lacquer finish. 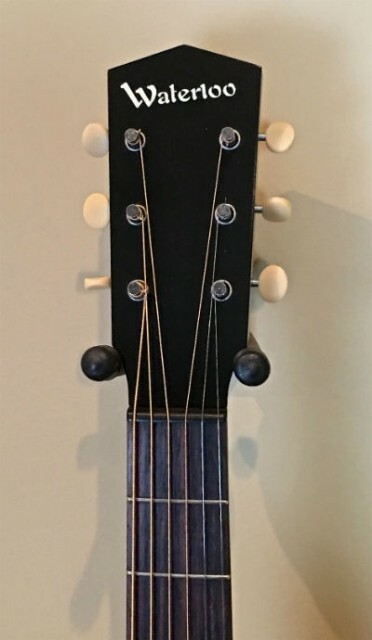 X Braced with adjustable truss rod and drop in saddle. 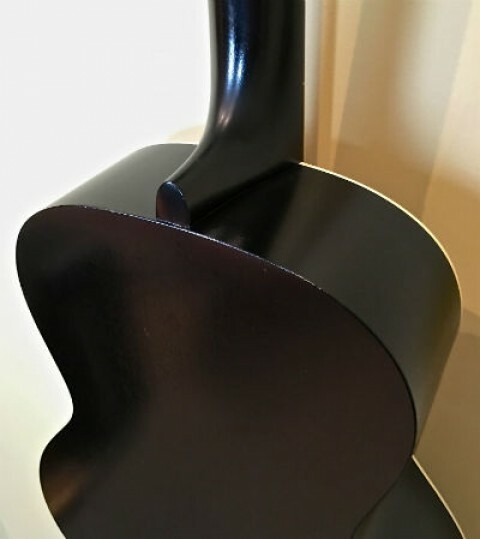 Ivoroid bound top and soundhole. 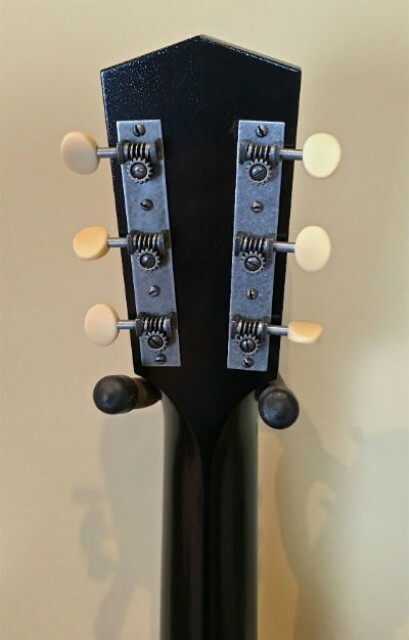 Ebony Nut and Bridge. 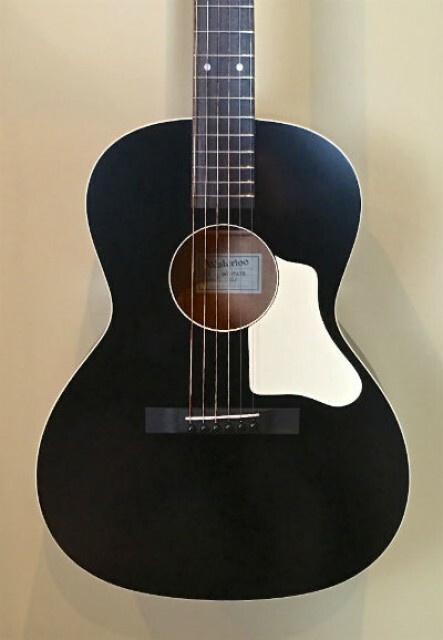 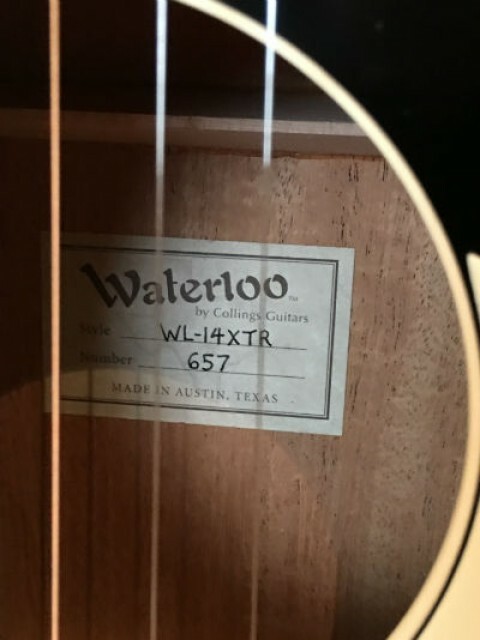 Body Width:	14 3/4" Body Length:	19 1/4" Body Depth:	4 1/4"
Whether you're interested in this WL-14XTR, or something completely different, I'd love to take some time to help you find your next instrument.